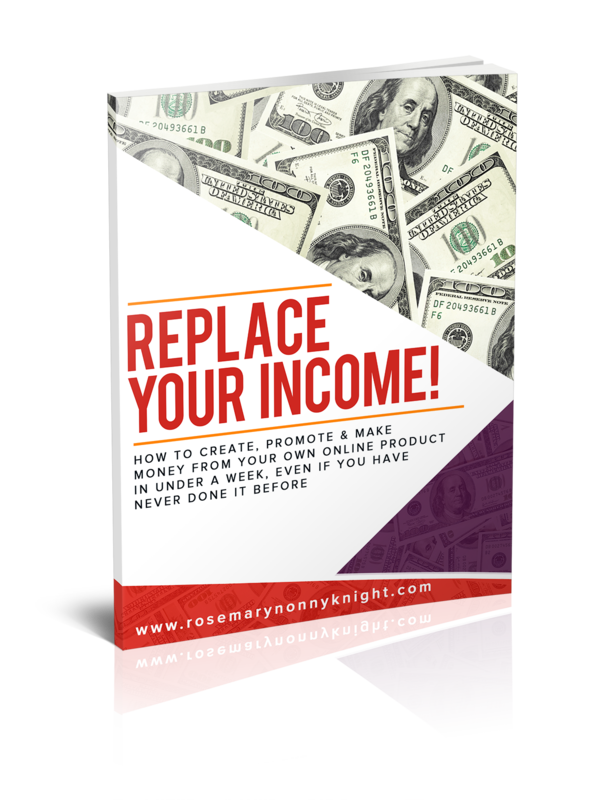 Lately, I have been cold calling businesses up and down the country building awareness of the Core Genius Principle of ‘Create The Life you Want, Stop Living The One You Don’t’ – Sending out my free books and CDs. Yep, It has been nerve-wracking :-)! 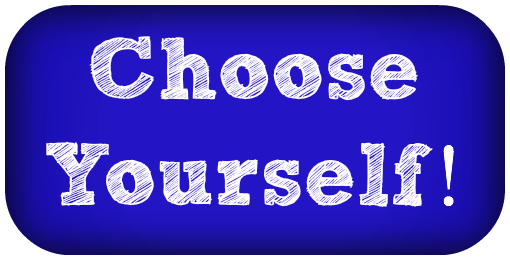 Most people seem to think that to choose yourself is selfish. They would call me self-centered for even saying it out loud. They think that the best way is to sacrifice your own desires, your own wants, your own needs in order to give and give to everyone around you. What ends up happening is that, wounded people spread their wounded-ness all around the place, so we end up with more wounded, sad people! How can a blind man lead anyone, anywhere? I mean, think about it! If you say, you really want to serve the people around you and the world, guess what, you have to first and foremost, figure out what is going on with you! And no, that does not mean navel gazing forever and a day, trying to understand your past, your parents, your friends etc. NO!!! That means, you start by realising you are here for a reason. And then you realise that, to date, you may not have actually lived to your full potential. And then you realise that as you are here for a reason, there is something that you could be doing that will both fulfil you and also serve the world. And then you start to explore that in yourself. You start to take action on things that appeal to you. You start to cut out of your life things that do not appeal to you whether they be negative people, negative environments, anything that gets in your way. This all then enables you to really be yourself without waiting for anyone’s permission and without waiting for approval. And then life opens up for you and for everyone around you. And the very same people who called you selfish, come round to loving to be around you again :-)! The whole thing comes full circle. But it starts with you choosing YOURSELF! It does not start externally, it starts from within. It starts by you choosing to invest in yourself, in your plans, in becoming personally committed to being the very best at the thing that you do. It starts with you choosing to believe that you are worth everything! And as you choose to believe that, you will stop settling for less. You will start demanding more of yourself because you know, YOU ABSOLUTELY KNOW that you are capable of so much more than you are showing at the moment. And then you want to tell everyone about it! And hence, you start doing things like promoting yourself and cold calling which then leads you to unlimited joy and profits because now you are living a life that is truly authentic to you! And then you realise what those people do not, and that is, you can give more when you have more to give. Here is my invitation to you to choose yourself – Starting now, I am showing a group of you step by step how to promote yourself in a way that sets you up as a leader, an expert and keeps people wanting to work with you as well as helping you get your head in the game. By the end of the 4 week period, you and your business will be transformed if you choose yourself. I will make myself available to you in the group and in the training. I will bring it down to grassroots level and I will show exactly what to do and where possible, I will help you with your specific stuff. However, you must choose yourself. You must choose to no longer let the fear dictate whether you invest in yourself or not. You must choose to believe that you are capable of so much more than you are doing now. I believe in you, WIll you believe in yourself too? To find out more about this course – Pop over here and see how it is designed to give you the business you want and the freedom you need to build a life that makes you happy. Be You – Every other single person on the planet is taken and anyway, YOU ARE A LEADER! Right? !